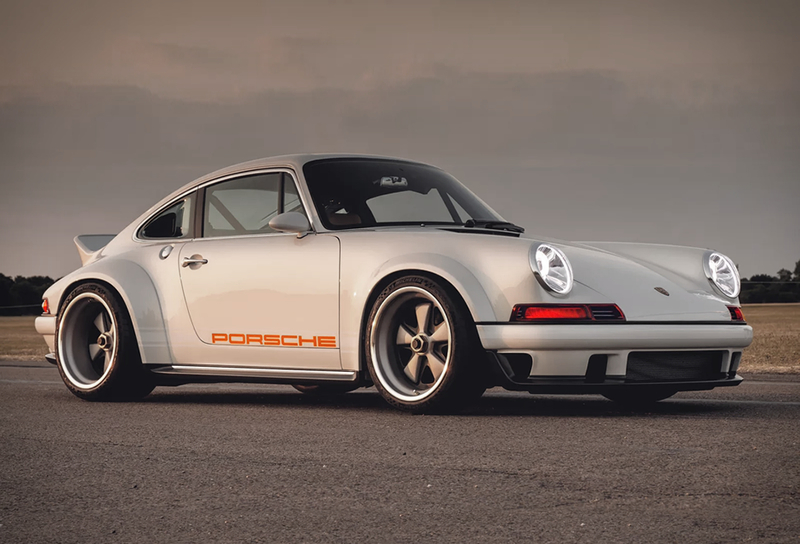 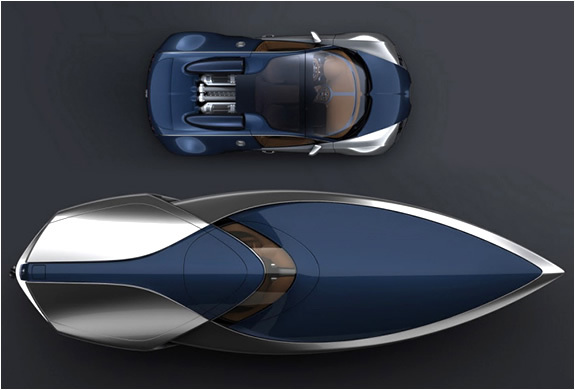 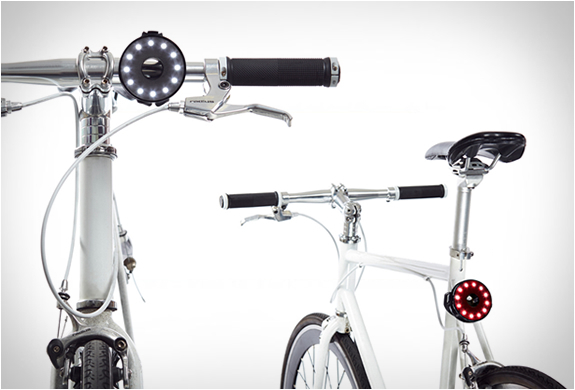 Deer Runner is a recent startup from London, England. 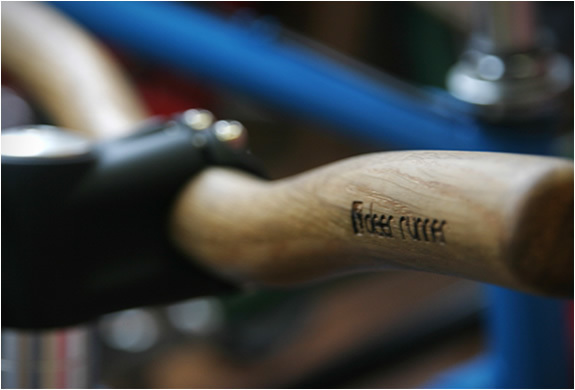 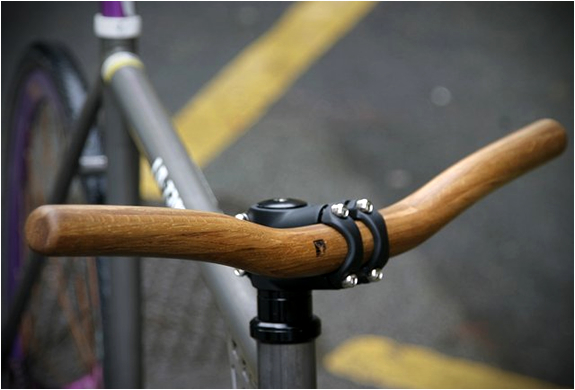 They produce designer cycling goods and accessories, these sleek Thick Oak Wood Handlebars really caught our attention. 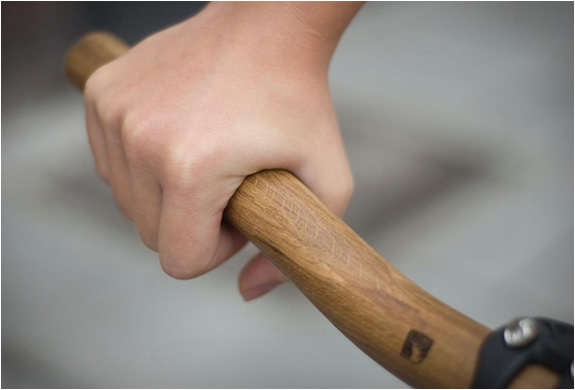 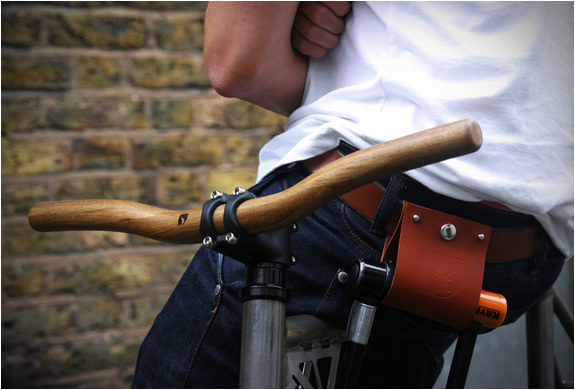 The handlebars are hand crafted from plied oak and are oil treated for weather protection. 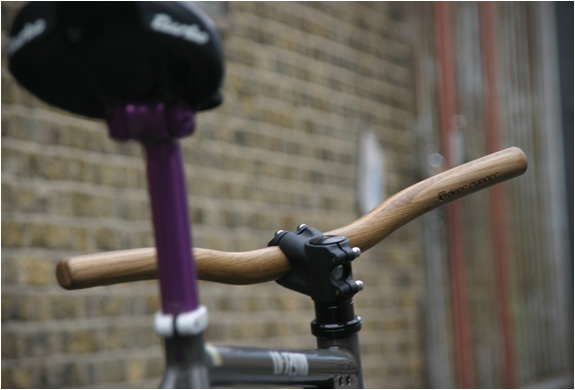 The handlebars can be custom ordered to fit your bike stem, contact Deer Runner on their website.